Jura OEM Magnet Drainage Valve IEC 230V for Jura Brew Group (also known as brew group solenoid valve). 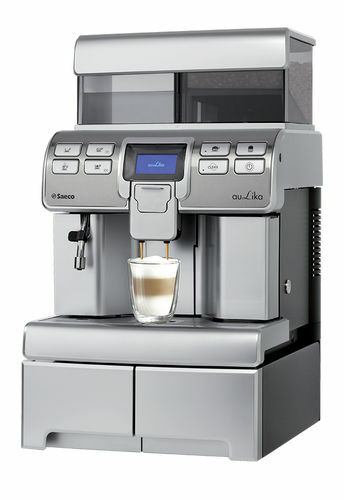 Manufactured by CEME for Jura home and commercial espresso machines. The CODE specifications for the new CEME valve is slighly different but it's an OEM replacement. The dimensions and functions are 100% identical. 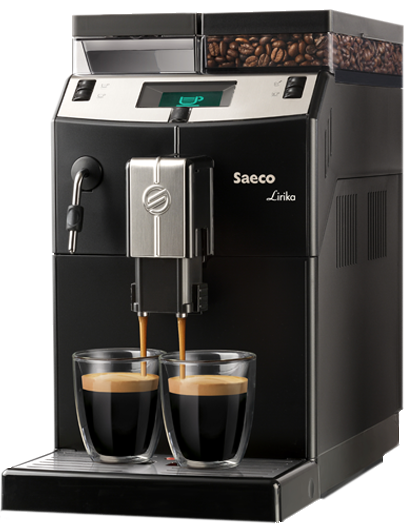 The magnet drainage valve controls the hot water passage to allow the hot water to flow to the brew group for espresso extraction. Overtime, the magnet drainage valve gets oxidized and rusty due to calcium sediments in the water and starts malfunctioning. Sometimes even after replacing the seals in the brew group, the coffee flow remains week. If the coffee is not dispensing or coffee flow is weak, check the magnet drainage valve. Replace it if it looks rusty and does not open and close easily. 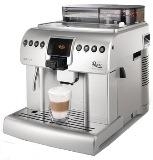 A loud popping sound while brewing coffee also indicates the faulty solenoid valve. In some cases, the hot water from the boiler also ends up in the drip tray.